Germintion rate of Adansonia is easy but highly variable. f you sow the seeds just after picked them up you don't have to treat them. Previous treatments are needed. 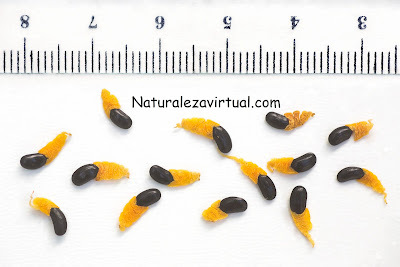 These seeds should be soaked in a container of hot water and allowed to cool. After that they may be sown after soaking for 24 hrs. The ideal substrate is a 50% mixure of black peat and sand. 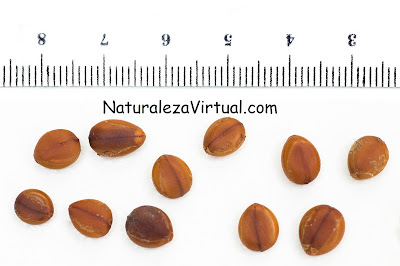 The seeds may sprout on 2-6 weeks. Soil temperature and moisture must be constant for all that time. 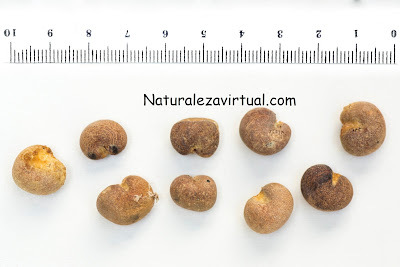 Put the seeds in a warm place, around 20ºC, and with no sunlight. Don't let the soil dry out but beware of fungi too.